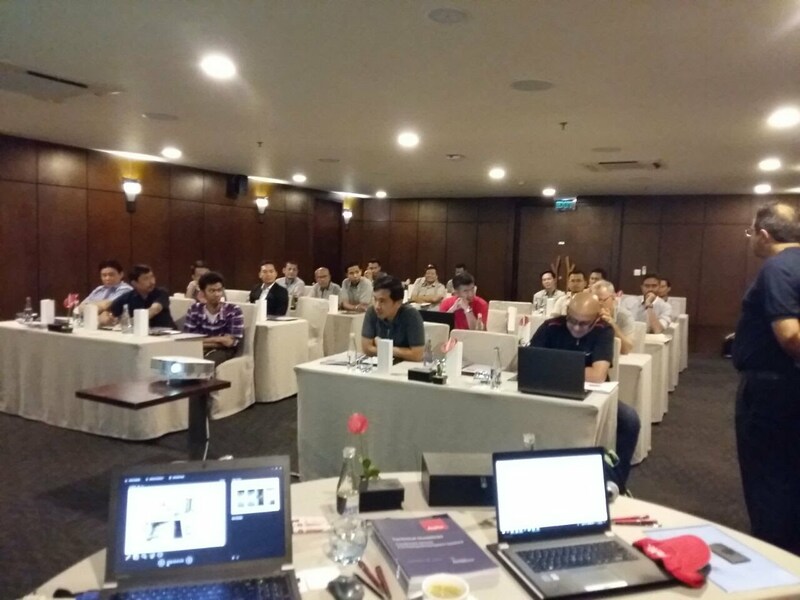 In line with FirePro’s policy of regularly making available information and updating its partners on technical and other matters related to its products, a Partners’ training seminar was held in Bali, Indonesia for the benefit of those operating in and around the region. 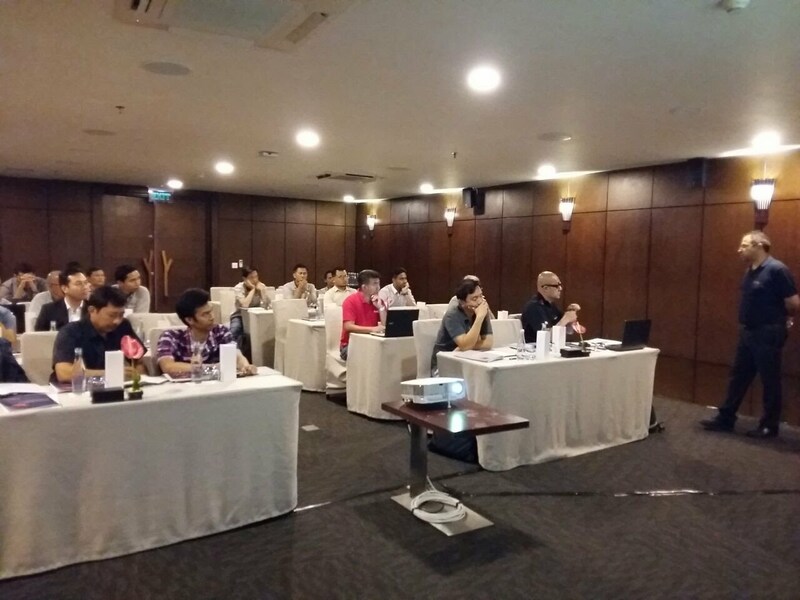 FirePro Senior Technical Manager, Mr. Loucas Michaelides and Regional Business Development Manager, Mr. Iwan U. W. Hasnan B. jointly chaired the seminar, that was attended by approximately 20 partners from Indonesia, Malaysia, Singapore, Vietnam and the Philippines. The event which included a live fire extinguishing demo test by the FirePro team was of an interactive nature. 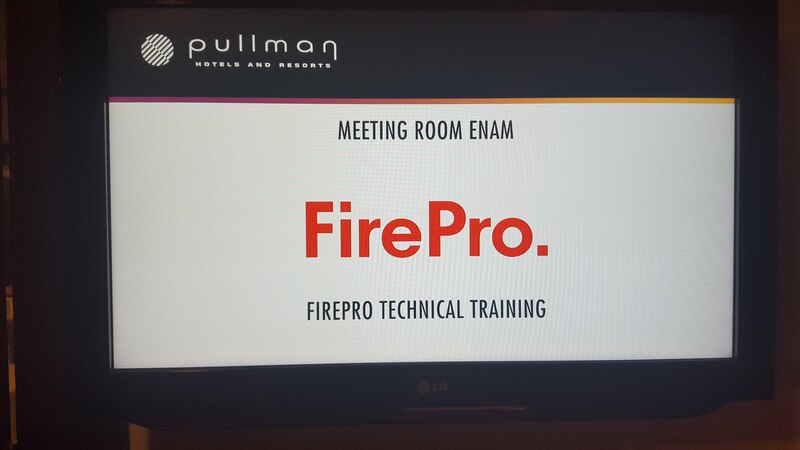 Following an overview of the latest developments in the FirePro Technology which focused on the applicability and relevance of the FirePro systems in the maritime sector, those present were invited and encouraged to actively participate with questions, suggestions and in-depth discussions related to the FirePro technology. FirePro wishes to extend its gratitude to our partners in South-East Asia for the dedication shown in promoting the FirePro brand in their respective regions.